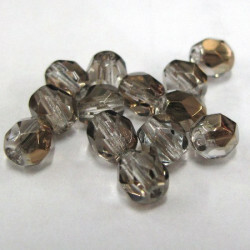 Brown glass beads There are 46 products. Czech pressed glass brown mix. 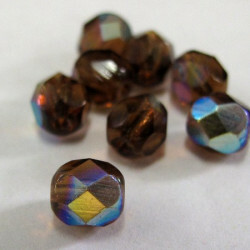 Czech pressed glass brown mix. pack of approx 40g. Great value. 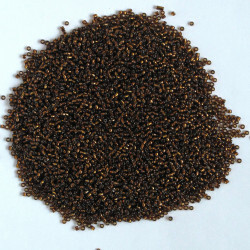 Heavy on useful 8mm beads. Size 8, Mettalic Bronze, Seed Beads. 10g Packs. 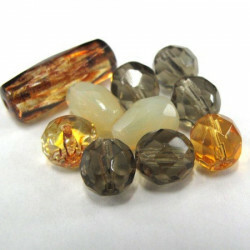 Brown striped, oval glass cabochon. 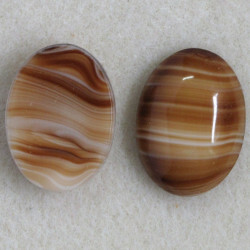 Brown Striped, Oval Glass Cabochon. Pack of 2. 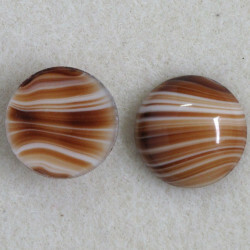 Brown striped, round glass cabochon. 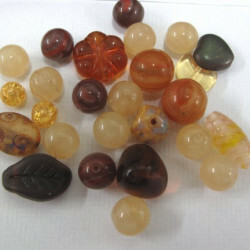 Brown Striped, Round Glass Cabochon.﻿ Pack of 1. 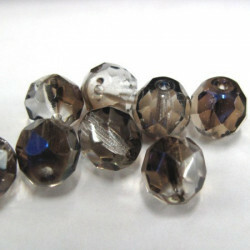 50g bag of 5mm smokey quartz colour, half coated glass fire polished beads. 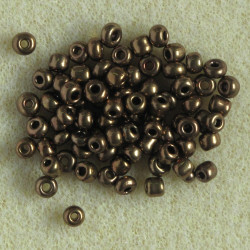 Small Silver Lined, Copper Brown Seed Beads. Pack of 50g. Brown glass butterfly with gold inlay. Pack of 10. 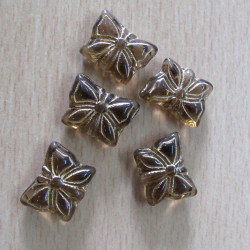 Approx 15 x 12mm. 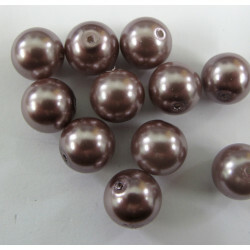 12mm soft mink glass pearls. Per sting.